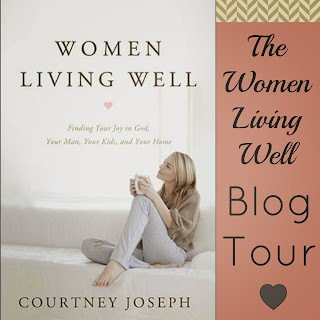 last week i posted my review of courtney joseph's women living well book and accompanied it with a giveaway of a signed copy of the book. the contest ended yesterday and i had rafflecopter pick a winner. and the winner is...................................................Joni Lynn!!!!! super huge congrats Joni!! just email me your mailing address at gypsytree@windstream.net. and i thought we would do something different today. it's Sunday, the Lords day...a day to reflect on Him. so, enter your prayer requests in the comment section below. 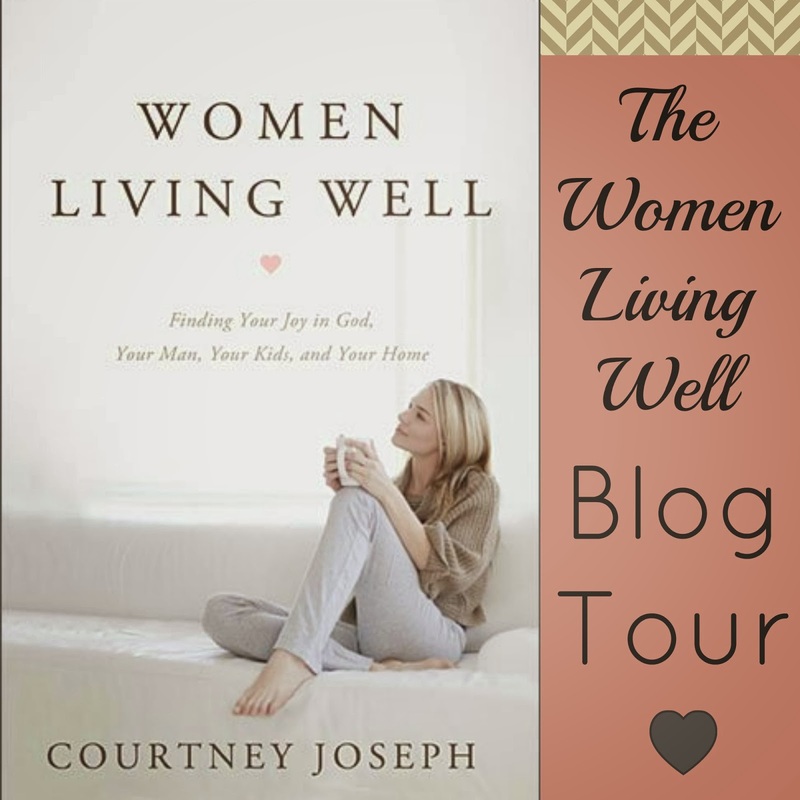 i would absolutely love to pray for you, and for my readers to pray for one another.